Come see the difference at Deland Reliable! , Where CUSTOMER SERVICE MATTERS! We work hard to get you the best deal on your new vehicle. Good Credit, Bad Credit, we work with numerous banks and credit unions which allows us to shop for the best rates possible for your credit needs. Good Credit? We get the BEST RATES! Even if you've been already approved for a purchase through your own bank, more than likely we can beat their rates! First Time Buyers / NO Credit / Bad Credit We know which banks approve what. Let us review your credit situation and refer you to the proper banking institution. Buy Here / Pay Here ??? Not Here! We'll help you ESTABLISH CREDIT the right way! LOWER MONTHLY PAYMENTS and NEWER vehicles. With our banking relationships there's no need to buy here pay here ever again. *Please note, our internet prices are based on cash customers or customers with a beacon score of 640 or greater. Bank fees come into play with lesser credit which will effect the overall price on the vehicle of choice. Feel free to call us with any questions. 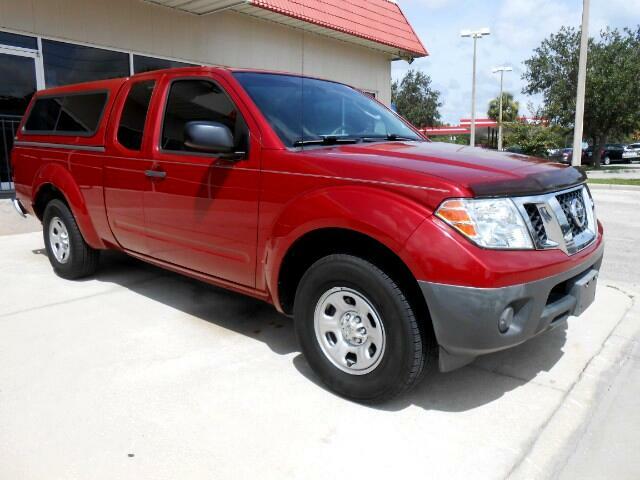 Message: Thought you might be interested in this 2010 Nissan Frontier.